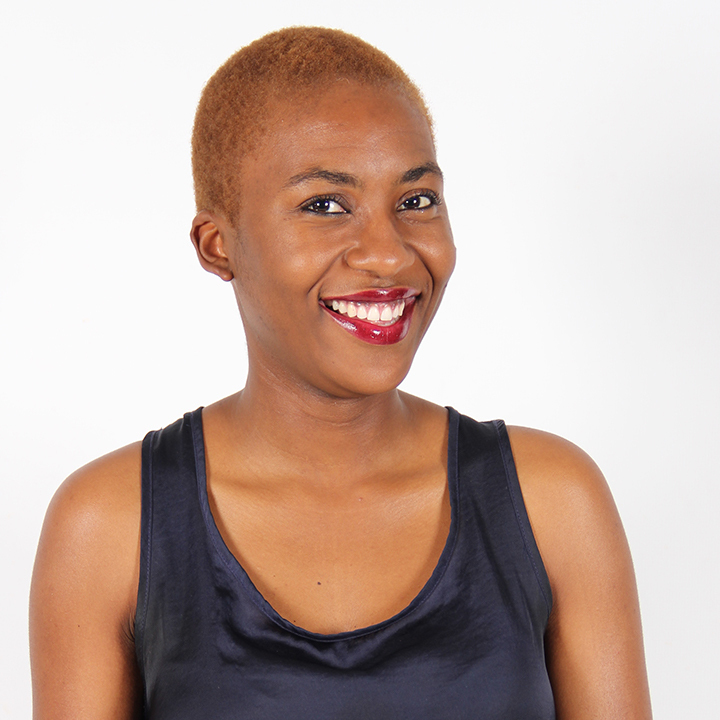 Tebogo is a Project Coordinator for Project Khuluma that is looking to improve the mental health and wellbeing needs of HIV positive adolescents in South Africa. Tebogo oversees the peer mentor programme that provides the mentors with the knowledge, skills and capabilities to facilitate support groups for HIV positive adolescents via mobile phone. The programme also provides them with the support so that they can develop their plans for the future. Tebogo has considerable counselling experience; she has volunteered for the Department of Correctional Services in South Africa working with inmates who are attending anger management classes and also with adolescents. Tebogo has obtained a BA degree (Health and Social Services) in Psychological Counselling from the University of South Africa.